now people use double layer shutter door for shopping mall or sho security .Our double layer shutter door is designed for production of double layer shutters with pu insulation or rock wool. 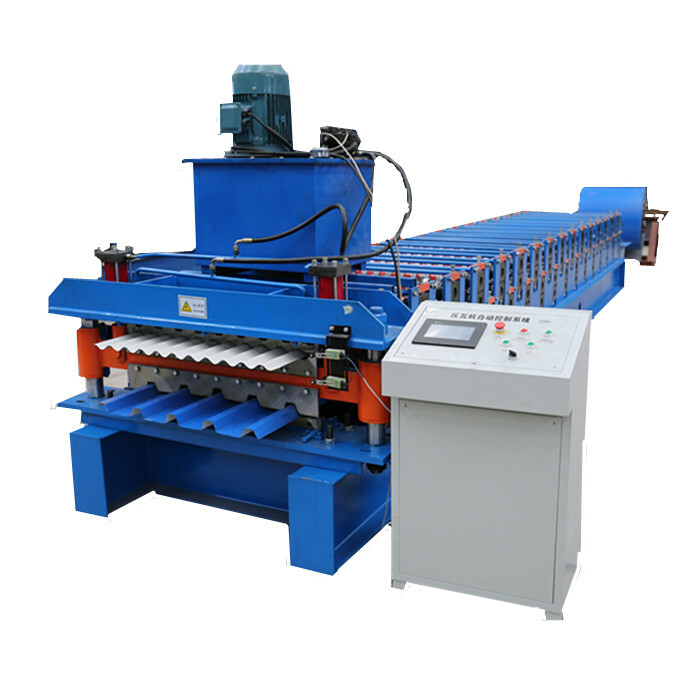 It is composed of single arm decoiler,double layer forming,autmatic cutting,combinaiton. 8. Brand of Foam machine: GREAT WALL. 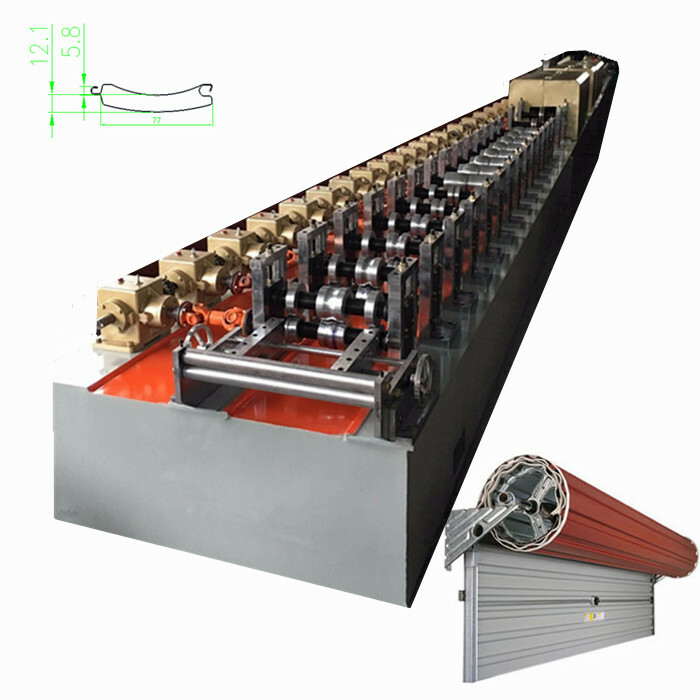 Looking for ideal Double Layer Shutters Door Forming Machine Manufacturer & supplier ? We have a wide selection at great prices to help you get creative. 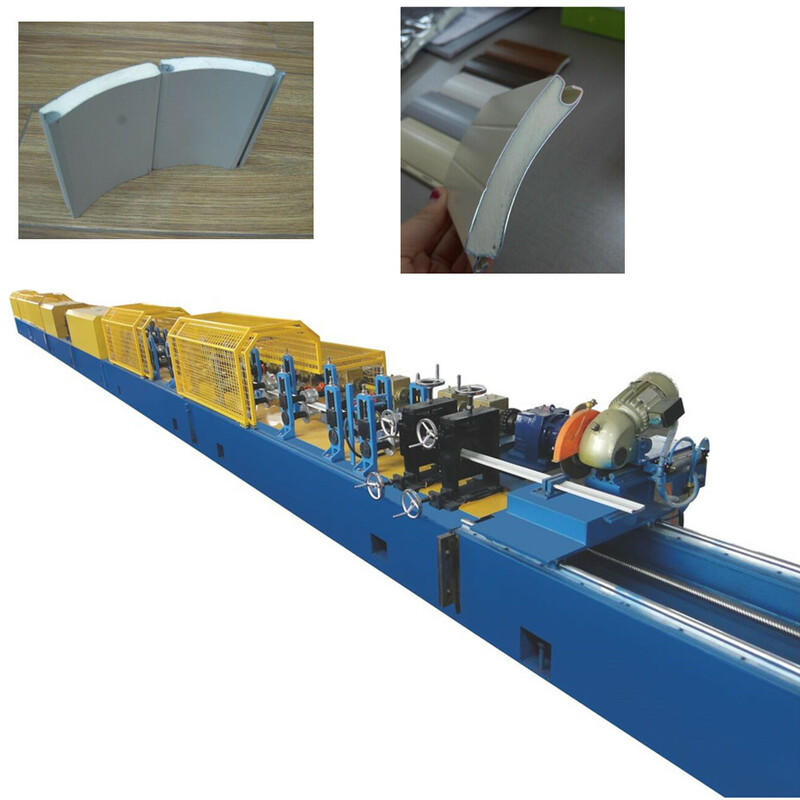 All the PU Foam Shutters Door Machine are quality guaranteed. 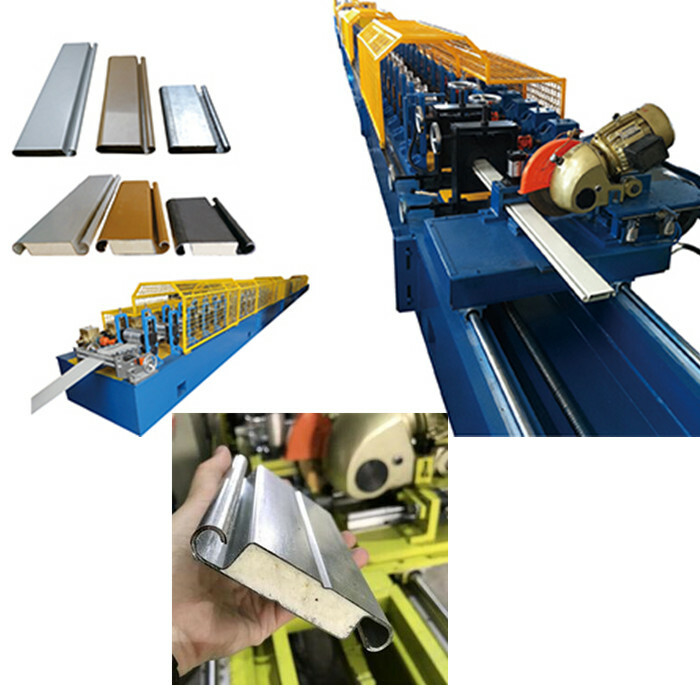 We are China Origin Factory of Shutter Door Forming Line. If you have any question, please feel free to contact us.